What’s New in Quality Payment Program (QPP) for EHRs in 2018? 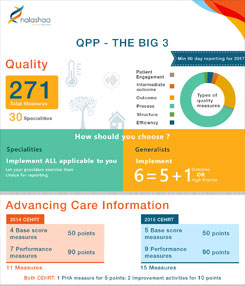 QPP is a program by CMS for value-based care using advanced technologies and offering incentives through innovative models of care. CMS has been lenient by allowing physicians to use 2014 Edition for 2018 performance year. Now, it is mandatory for physicians to use 2015 Edition CEHRT starting Jan 2019, reporting for the entire year. EHR vendors are enhancing their solutions to support physicians with 2015 CEHRT solution go-live by Jan 2019. 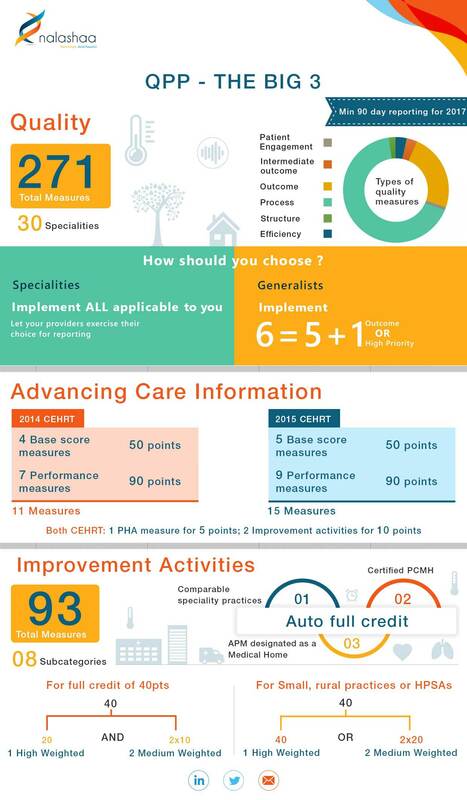 For those EHR vendors who haven’t yet embarked on the journey for 2015 Edition certification (a.k.a. MU Stage 3), they now have more time to do so. Certify your EHR today. Know more. Now, what is to be done? The first step is having a 2015 Certified EHR! 2015 Certified EHR focuses on facilitating interoperability for several health information purposes and through new and enhanced certification criteria, standards, and implementation specifications enables health information exchange. For 2015 Certified EHR, click here.